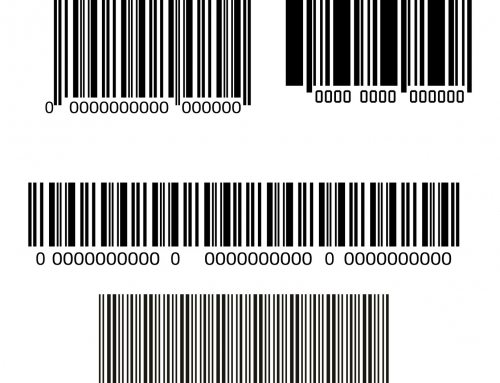 Home/Barcodes for Business, Uncategorized/Direct Thermal vs Thermal Transfer Labels: Which Is Best? Are you frustrated by the fact that you just can’t seem to find the right printing solutions for your barcodes and general labeling needs? Are you looking for printing solutions that can stand up to extreme temperatures and make it through long shelf lives? 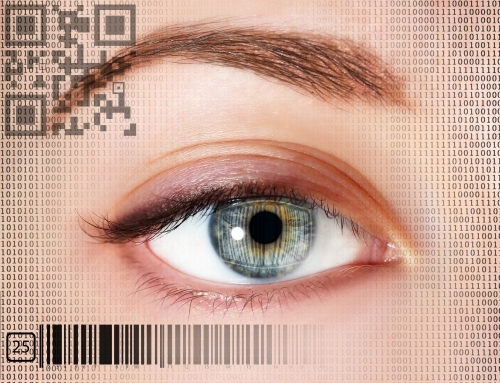 Perhaps you’re just in the market for clearer, more easily readable options for barcodes and product labels. If that’s you, then it’s important that you understand the differences between direct thermal vs thermal transfer printing. Which one of these options is right for you? Which one will be able to last in the environment that it will be stored in? How can you find the more affordable option when it comes to creating thermal labels? Keep on reading this post to get the answers to all of those questions — and many more. What is a Thermal Transfer? 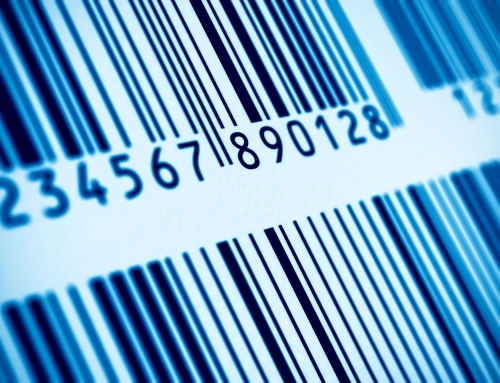 If you’re interested in thermal labels, then you’ve likely considered getting a thermal transfer in order to create the barcodes that you need. Thermal transfer works by, as the name implies, a heated print head. Your barcode ribbon will be coated with wax, resin, or a combination of the two on one side. When you run the thermal label through the printer, the print head is heated, which then melts the wax or resin coating. It’s in this way that the ink is directly transferred to your tag or label. One of the main benefits of making thermal transfer labels is that they give you an especially clear image. This means that for many companies that prioritize the length that the label will last for and the overall clarity with which it can be read, thermal transfer is the best option. Thermal transfers are also ideal for those whose barcodes and labels will likely be exposed to chemicals, industrial factories, or even that will be placed outdoors. If you’re going to need to expose the codes to heat, go with a thermal transfer option. It works for things you need to label in cold storage or in a medical facility (think lab specimens.) Many companies also use thermal transfers to label their circuit boards, or even to create official certification labels. However, as you may have expected, you’ll need to replace the ribbons fairly often. This means it’s a more costly option — or at least that it requires more of an initial investment. Still, the printer itself is durable, meaning your maintenance expenses will be low. You’ll also need to ensure that you’ve chosen the correct adhesive to fix your label onto a product or object. However, because of the clarity of these labels, you usually can avoid costly re-printings. If you want to understand direct thermal vs. thermal transfer printing, you need to understand what the former is first. Unlike thermal transfers, direct thermal printing doesn’t actually need any ink or ribbons, though you’ll need a print head as you did with the other method. It actually prints your image right on the label through a chemically balanced paper that’s sensitive to heat. Once the paper goes underneath the print head, the image is actually burned onto the label. 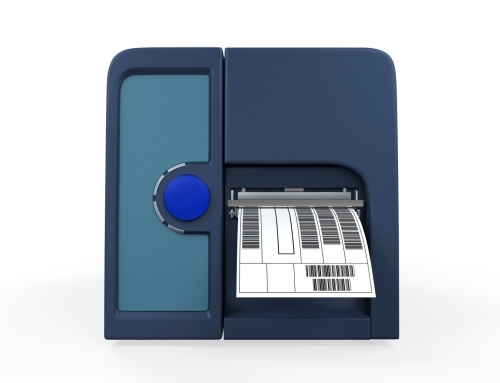 In general, direct thermal printing is better for shorter-term usage. This means you likely won’t use it to label products. Instead, you can use a direct thermal label supplier to help you with things like creating labels for shipping and even printing out receipts. It is especially popular in hospitals, as it makes for the perfect printing for wristbands for patients. It’s even used when companies need to print out coupons. However, as you’ve likely guessed, direct thermal printing is only good for fairly temperature-controlled environments. In general, we would recommend that you use these either indoors only, or for one-time-use printing needs. As with thermal transfer printing, you can still expect to get a higher quality of printing that’s clearly legible. It’s also a more affordable option, and it’s a great way to cut down on your company waste. In fact, many labels are even able to be made from recycled materials. Be aware, however, that you should expect for these labels to fade over time. This means that they won’t work for long-term printing jobs. If the label is exposed to too much heat, then it can easily start to blur, eventually becoming unreadable. 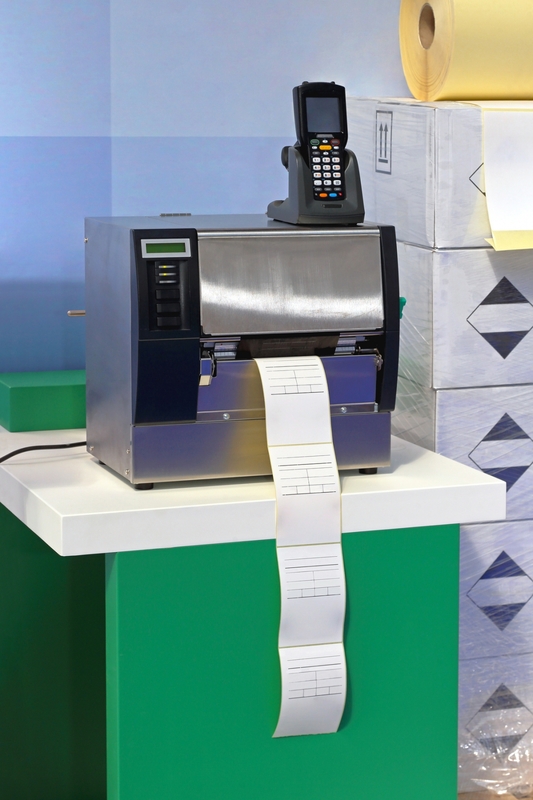 Still, in most cases, direct thermal printing is the right choice for those looking for both temporary and affordable printing solutions. Direct Thermal vs Thermal Transfer: Which will you Choose? We hope that this post has helped you to clear up any confusion between direct thermal vs thermal transfer printing. In a nutshell, if you’re looking for long-term solutions, go for thermal transfer printing. 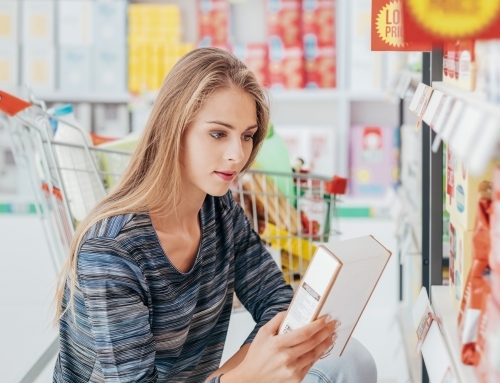 If you’re interested more in short-term usage and affordability, then it’s likely that direct thermal printing will be a better option for you. Of course, the quality of the labels and barcodes that you get will depend directly on the printing company that you decide to work with. That’s where Idezi comes in. 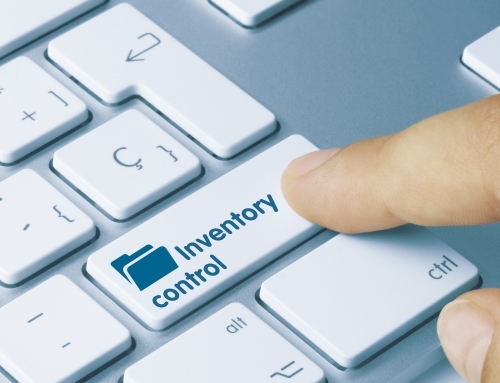 Spend some time on our website and blog to learn more about how we can help you with your barcode and label printing needs as soon as is possible.